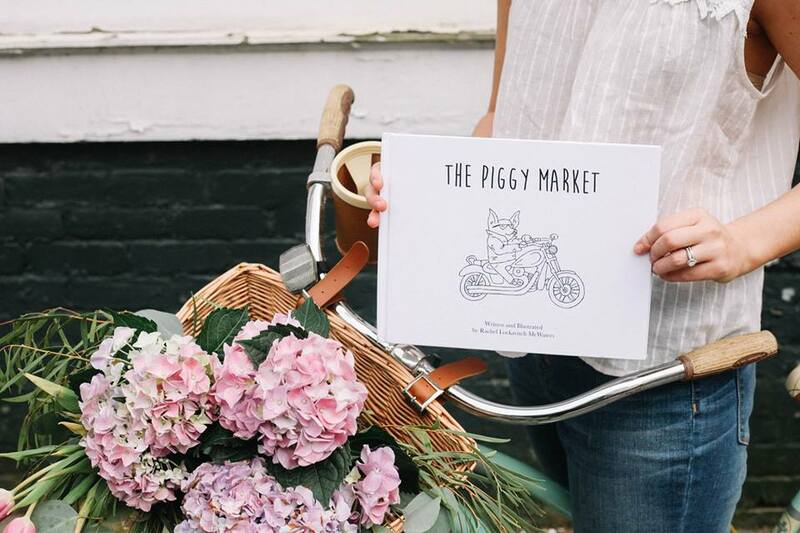 Rachel Lockavitch McWaters is a singer/songwriter artist from Concord, North Carolina and the author/illustrator of The Piggy Market. As the youngest of five with now eight nieces and nephews, she is no stranger to the magical world of children’s literature. Having been inspired by countless tales of wonder as a child, she hopes to give that same gift of imagination for generations to come!